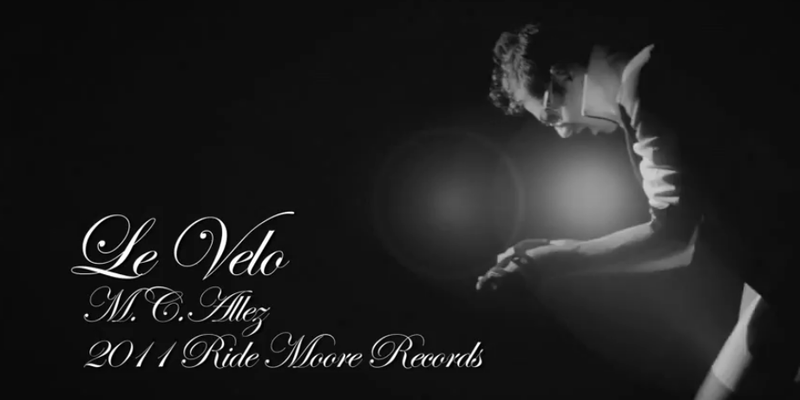 From the master mind that brought you the hit single Performance and the follow up Get Dirty comes a new song and dance sensation Le Velo. We hope you enjoy and use these sweet moves as soon as possible. as well as a custom made, Provo specific, cycling cap all for FREE. 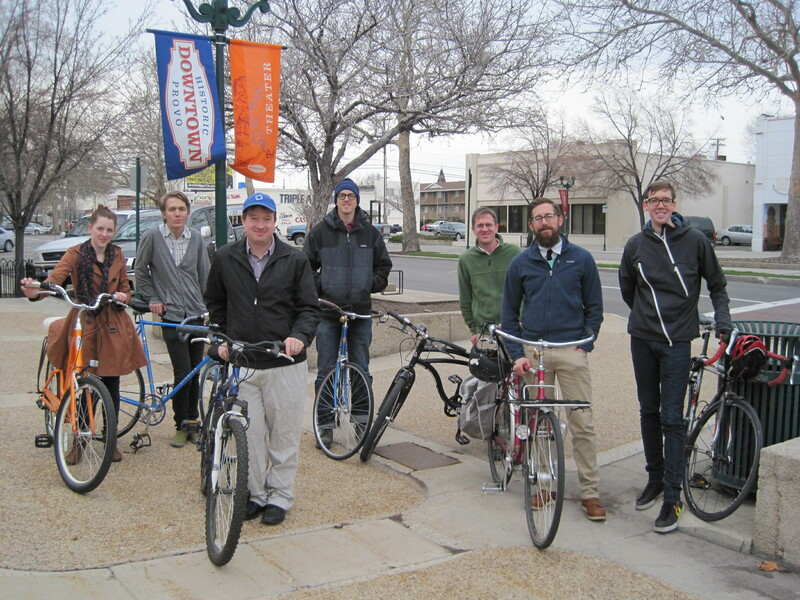 So, if you are going to be around for the weekend and you plan on riding your bike around a lot get ahold of the Bike Committee at zwhitmore@gmail.com or you can email BikeProvo at bikeprovo@gmail.com. We all know that Portland is an incredible place for bicycles, and we here at BIkeProvo try not to over emphasize this point. However, sometimes there are just some amazing things that must be shared to show all of us how it could be. 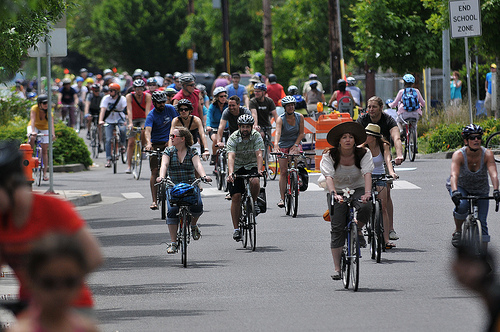 Over the last week or two Portland has been in the middle of their annual Pedalpalooza. 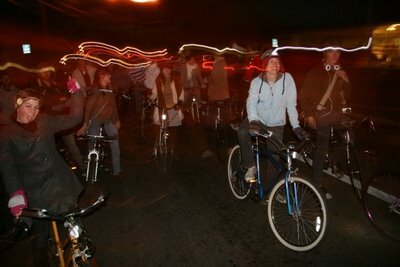 It is similar to our Bike Week but goes on for 17 days and has a bicycle event happening every two hours or so throughout the whole day and into the night (one day Provo one day). If you want to be really jealous you can see the schedule here or read about one of BikeProvo’s good friend’s experience with it here. Ok Provo you tell me the when and the where and I will be there to race and to watch. Garage Race Praha 19.3.2011 by Funbikes from Funbikes on Vimeo. Video comes from FunBikes in Prague. This is your friendly reminder of the Committee Meeting this week. We will be meeting in the City Building on 351 W. Center St. on Thursday at 5pm. We meet on the second floor of the building in the large Council Room. This week we will be talking about the 700 E and gearing up for a few bicycle events for the next few weeks. Hope to see you there! 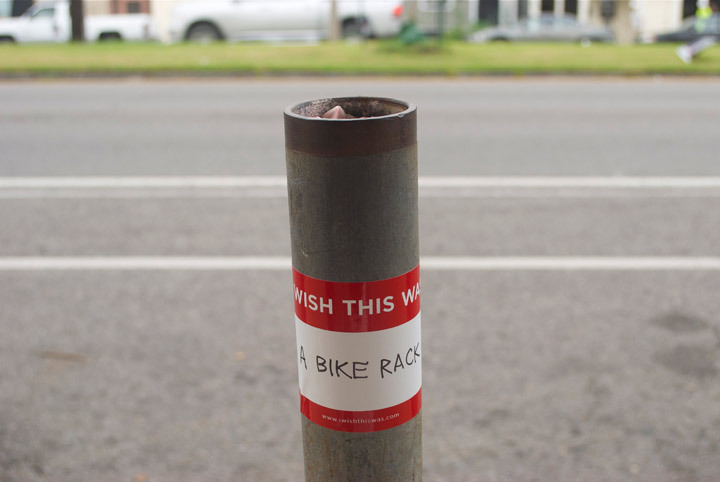 Everyone is invited to show up and help make Provo a better place for bikes. Come to make new cycling friends and see what you can add to the discussion. 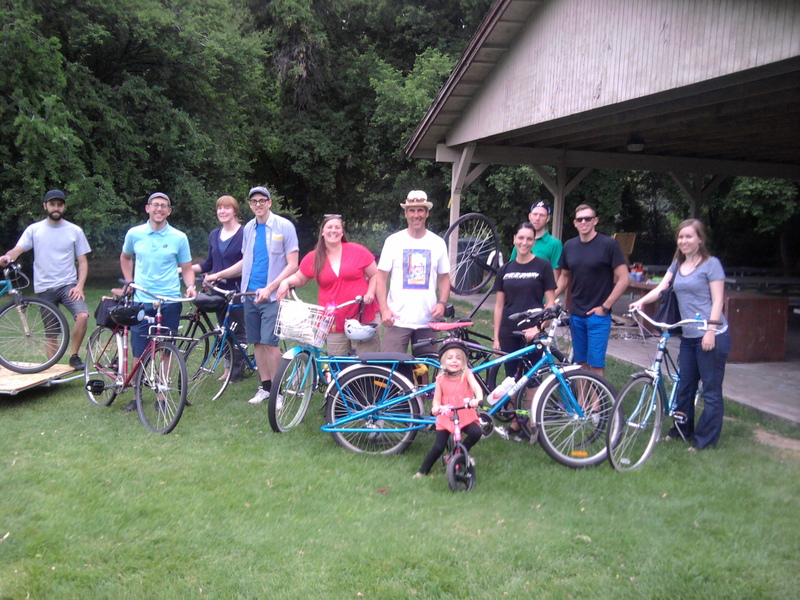 The first Provelo Family Bike Picnic of 2011 was a delight. Old and new friends gathered together to eat the lunches they brought (as well as some delicious communal dishes, like Bike Committee member Carol Ann’s quinoa salad). 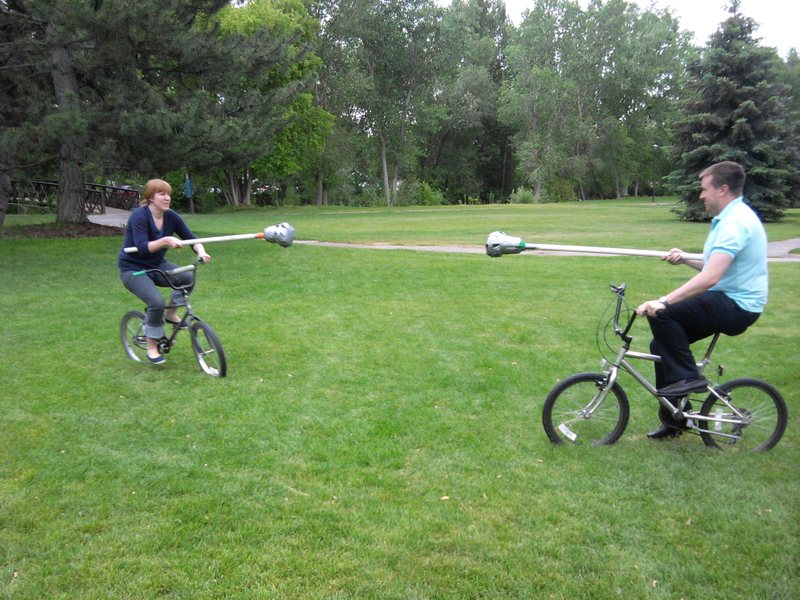 They chowed down on watermelon and fearlessly accepted challengers for the bike jousting competition. 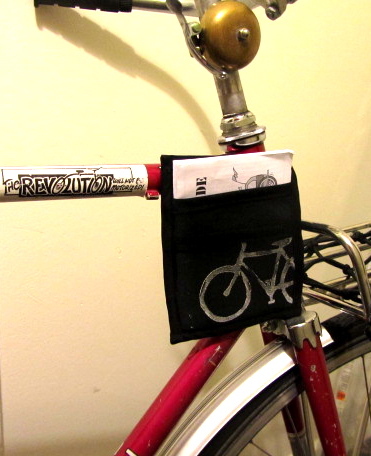 The devoted bike advocates inked themselves with (temporary) bike tattoos. As always, thanks for coming to Provelo. We were especially delighted to see all the families and kids. Next month’s bike picnic will be even better, so stay tuned for more information! Come on out tomorrow (Thursday, June 16th) for a group ride. We’re meeting at 6 pm at the old Provo courthouse (University Ave. and Center Street). Provelo Is Here! Help Us Get The Word Out. 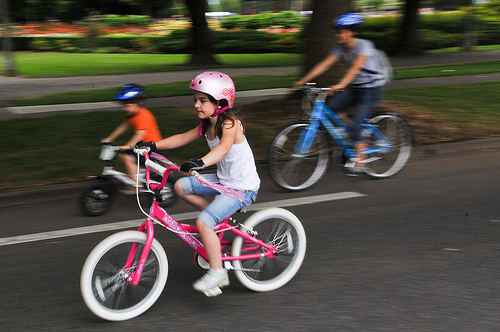 This is a big week for bicycles in Provo. First there was the Road Respect Tour, and now Provelo (here is a recap), is on Saturday. Provelo is a monthly bicycle picnic which gives all of us a great excuse to come together for food, fun, and bicycles. It does not matter if you wear lycra, or have 100 gears on your bicycle, or one gear on your bicycle, this picnic is for everyone. This month there will be bike jousting (yes it is as awesome as it sounds), track stand competition (bring your fixie), temporary bicycle tattoos, activities for kids, as well as some bicycle Swag. 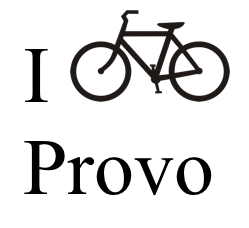 Since the picnic is on Saturday and there is not a lot of time until then to make sure that everyone knows about the event we are asking you our BikeProvo readers to help out by getting the word out. Make the poster your status picture on Facebook, talk to your friends about it, print out posters and hang them up at work, get on the roof of the Nu-Skin building with a mega phone. Ok, so the last one may be a little much but, you get the picture. We hope to see you, your friends, and family at this awesome event. The info is below. 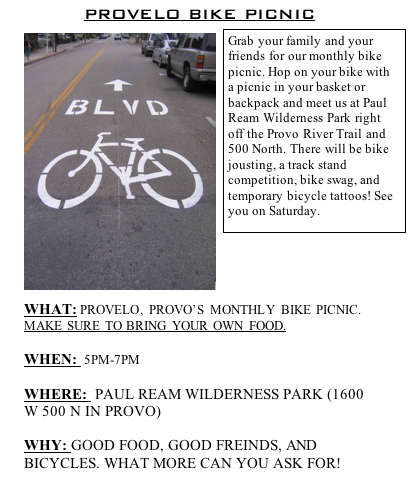 WHAT: PROVELO, PROVO’S MONTHLY BIKE PICNIC. MAKE SURE TO BRING YOUR OWN FOOD. WHY: GOOD FOOD, GOOD FREINDS, AND BICYCLES. WHAT MORE CAN YOU ASK FOR!